Looking for a furniture painter Longridge Preston Lancashire has just got a lot easier. 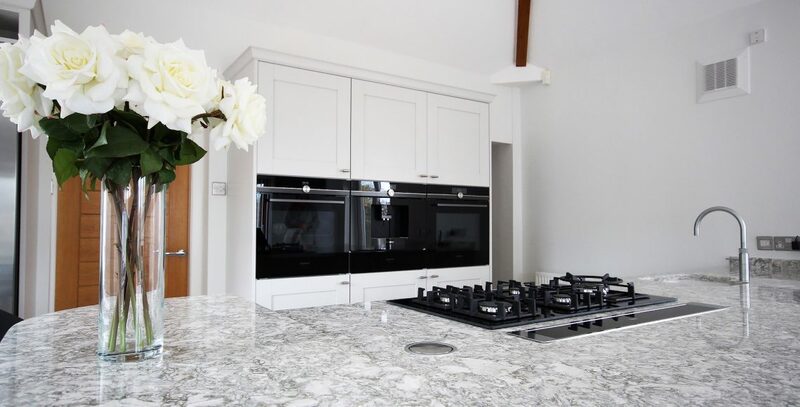 With 25yrs experience working on some fabulous furniture and bespoke kitchens. Many times we have been asked to update pine furniture with a hand painted finish. 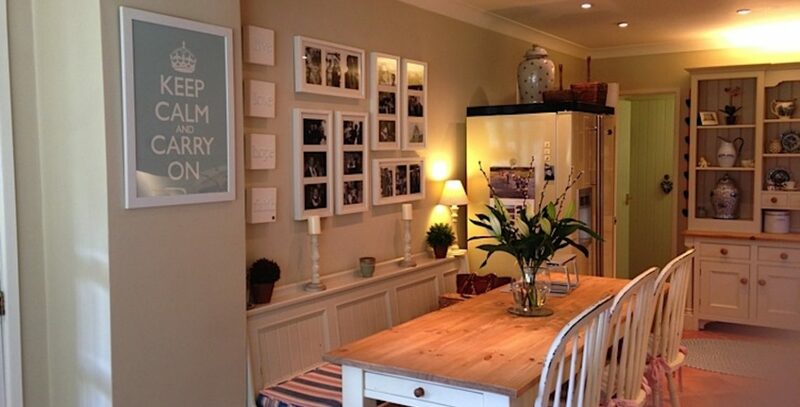 From large wardrobes that have turned orange, to delicate coffee tables, mirrors and pictures. Dining tables as well as their chairs completely changing there appearance. 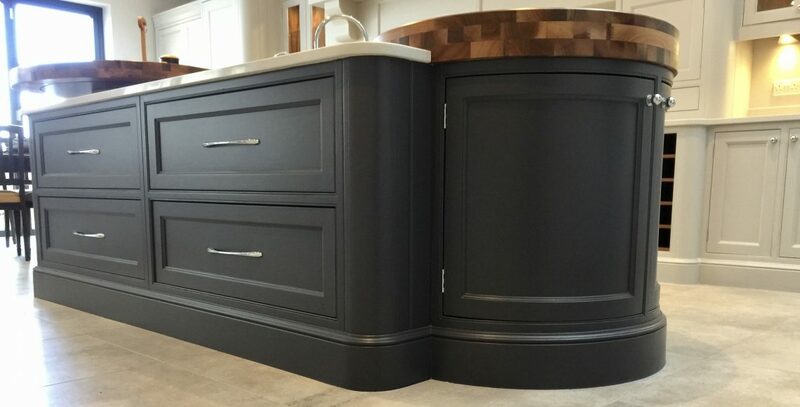 Looking for a kitchen cabinet painter Holmfirth Yorkshire we did miles away from home, we traveled across the hills from Lancashire, to complete this hand painted kitchen. 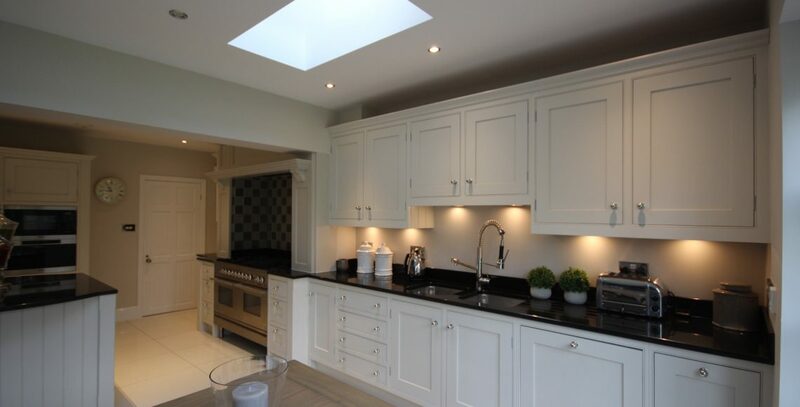 Looking for a kitchen painter Ilkley West Yorkshire has just got a lot easier. 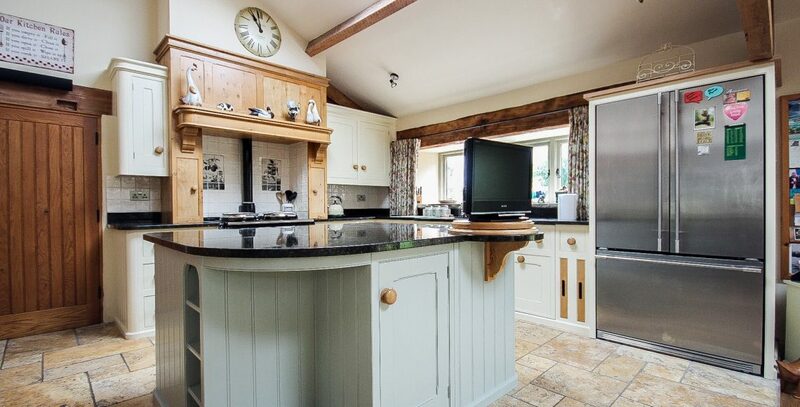 This Mark Wilkinson Cooks kitchen was in need of repaint. 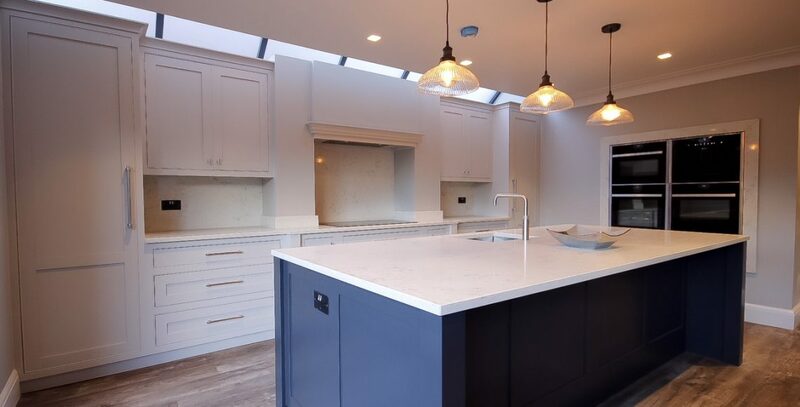 The home owners of this very large and fabulous kitchen needed to update it before they put the house upon the market.They had been searching for a kitchen cabinet painter whittingham preston lancashire A new kitchen would of cost tens of thousands so that wasn’t an option. 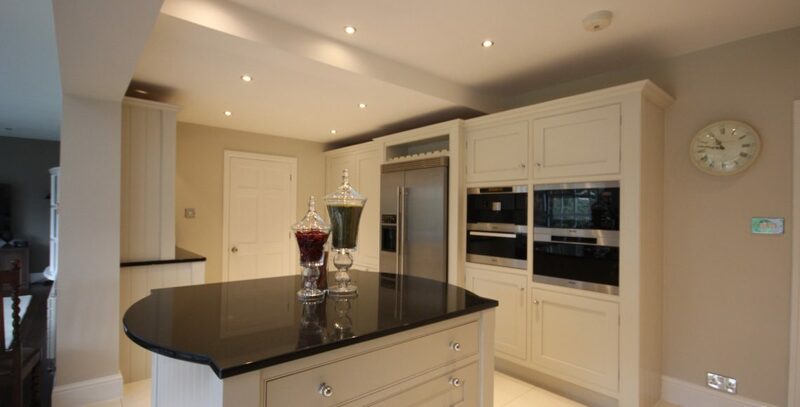 Having already seen a kitchen that we had done in Alderley Edge. Being impressed they realized that this was a better option for them. 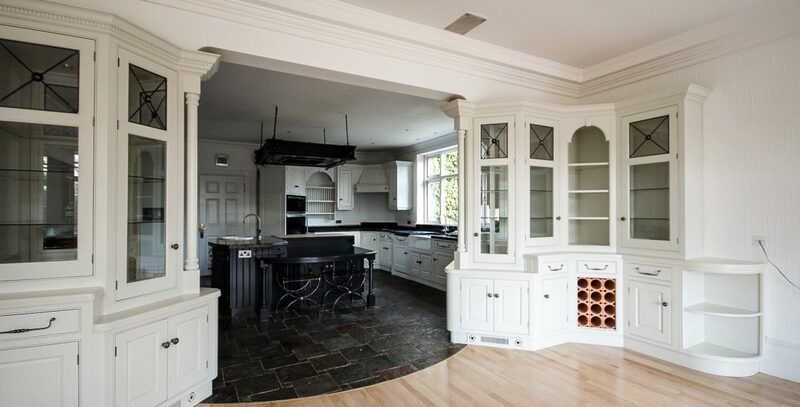 They got in touch and I was invited round to have a look, this kitchen was stunning. The kitchen itself was an in frame one with the hinges visible on the front. We discussed the removal of them for the more modern cabinet hinge which would change the look for the better. 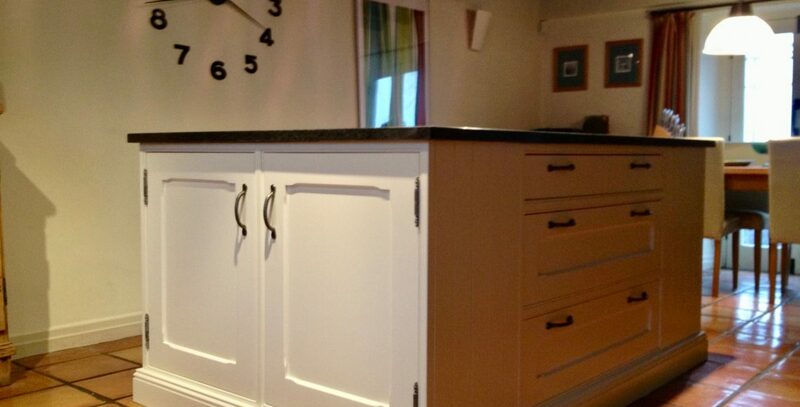 We were contacted by Tony who had bought a kitchen from handmade kitchens direct. They had been searching for a kitchen cabinet painter Southport Merseyside. 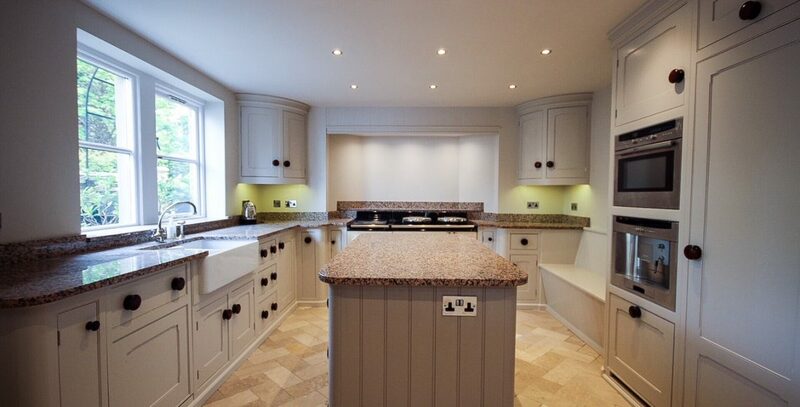 Hand made kitchens direct provide the kitchen and you find a fitter as well as a kitchen painter.